Having spent the better part of two decades managing IT operations for several organizations, Adam was very prepared to take on some new challenges. From overseeing daily IT activities to negotiating vendor agreements, and managing construction projects to handling large-scale technology initiatives, he is well-versed in what it takes to manage a successful business operation. He had been involved behind the scenes with Pyramis Company since the age of 15 and had been a contributing member of the organization for some time. Combining fresh ideas with a solid business and technology background, the time had come for him to move into the foreground at Pyramis. 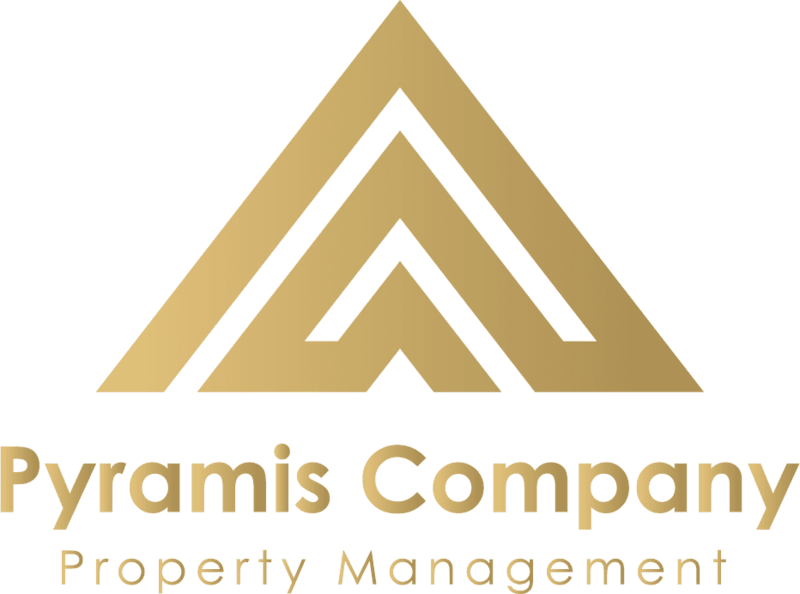 As Pyramis’ Vice President & General Manager, Adam’s primary responsibilities are the daily property management operations and marketing aspects of the company. One of the goals is to grow the company slightly bigger than it currently is, keeping with our style of operating as a boutique business. But, in order to do that and maintain the superior level of service our clients have known us for, we are embracing new technologies and processes. This is where Pyramis has a huge advantage. Since joining in the Summer of 2014, Adam has already accomplished a lot for Pyramis. Many back-office operations have been streamlined. Tenant applications, complete with ancillary documentation and payment, are now handled electronically. Tenant rent payments are available online. Marketing operations have been completely overhauled. Cleaned up many sub-par properties from our roster. Property reviews are now 100% electronic to provide better consistency. Many back-office processes are largely automated allowing our front-office team more availability to our clients and tenants. This is just the tip of the iceberg for what Pyramis has in store for the future. The company was built with one tenet: provide the best quality property management services possible for our clients. Today, our mission stands stronger than ever. 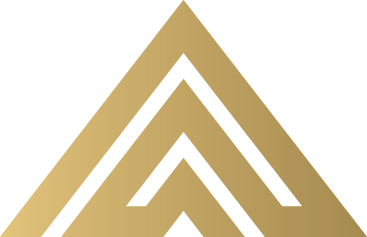 The Pyramis Company, founded in 1985 by Adam’s father, Craig, celebrates its 34th anniversary in 2019. Under Adam’s leadership, and with the rest of our phenomenal team, Pyramis will continue to be the local market leader for managing single family investment property for the next 30+ years. Adam is a member of the San Antonio Board of REALTORS® (SABOR), the Texas Association of REALTORS® (TAR), and the National Association of REALTORS® (NAR). He has attained the designation of GRI (Graduate, REALTOR® Institute). This designation gives REALTORS® the tools and knowledge needed to provide superior service to our clients. GRI designees are a cut above other REALTORS®. 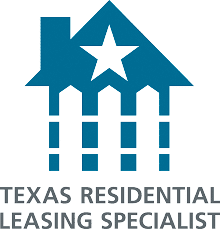 Adam also holds the Texas Residential Leasing Specialist (TRLS) and Texas Residential Property Manager (TRPM) designations from TAR. These designations require extensive actual experience in residential property management, plus an additional 10 courses before eligibility is considered. 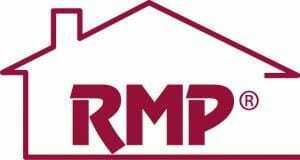 Additionally, Adam holds the Residential Management Professional (RMP®) designation from the National Association of Residential Property Managers (NARPM®). 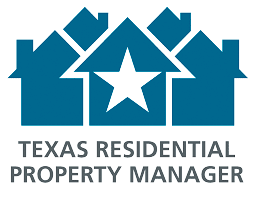 This designation has a rigorous set of requirements to include actual property management experience, participation in the NARPM organization, coursework, and more. Adam is also an active participant in the authorship and review of NARPM’s educational courses. 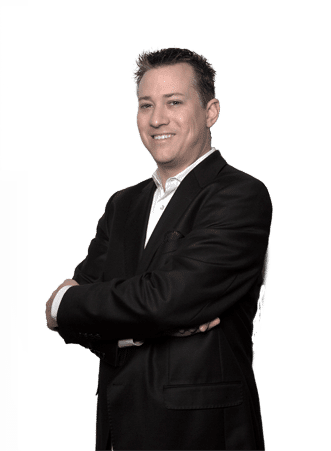 Adam is also a member of the National Association of Residential Property Managers, as well as the San Antonio Metropolitan Area Chapter of NARPM and served as the chapter Secretary for 2018. He also serves on the Professional Development Committee for NARPM at the national level. He is currently working to achieve his Master Property Manager (MPM®) designation. Adam also serves on the Leasing & Property Management Committee for the San Antonio Board of REALTORS® (SABOR). Adam holds a BBA of Management Information Systems from Texas A&M University-Corpus Christi. He enjoys food & wine, traveling, watching movies, and spending time with friends and family.